15 smartphone deals during Amazon's Great Indian sale you shouldn't miss out on. Amazon’s Great Indian Sale has started today. There are a crazy amount of deals with discounted prices, additional exchange discount and more on smartphones. While some prices can be deceiving, we have hand-picked some of the worthy smartphone deals from the sale. Do note a couple of things regarding this sale. First, the flat 10 percent discount of up to Rs 1,500 on HDFC Bank Debit or Credit card is available only to Prime members. The Prime members’ early access lasts only till midnight. Tomorrow, the same deals will be available to everyone. Avoid buying from freshly launched sellers if the listing doesn’t have a Prime label and isn’t fulfilled by Amazon. 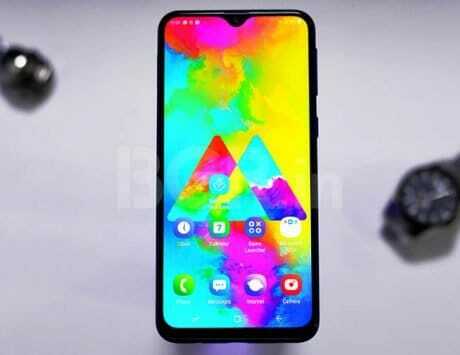 OnePlus 6T is going with an offer of flat Rs 2,000 off on exchange of a working smartphone. For example, if you want to exchange a OnePlus 3, then you can get up to Rs 7,532 as the exchange discount which is inclusive of the flat Rs 2,000 as an additional discount. So the effective price would be roughly Rs 30,467. The final effective amount will vary depending on the exchange value of your phone. Apple’s iPhone X is here to stay and selling for an attractive price of Rs 73,499. That amount is available only to Prime Members holding HDFC Bank cards for availing flat 10 percent discount. Of course, the Face ID, notch, gestures, and all new things flaunting iPhone X is one of the best flagships. You can bring down the price further by exchanging a functional phone under the exchange offer. Honor Play is a power-packed smartphone appealing to multimedia enthusiasts with its gaming and imaging capabilities of the dual AI cameras. The Play is selling at a lucrative price of Rs 12,600 after flat 10 percent discount on HDFC Cards for the Prime members. Samsung’s Galaxy S9 packs a 5.8-inch Quad HD+ Super AMOLED Infinity display which is a delight to use. The rear-placed 12-megapixel camera is capable of clicking amazing photos even in low-light environments. You can buy the Galaxy S9 for Rs 47,400 after using HDFC cards for getting flat 10 percent discount, which is available to the Prime members only. Huawei’s triple rear camera sporting P20 Pro is every shutterbug’s dream phone. The P20 Pro’s 6.1-inch Full HD+ OLED display is stunning even with the notch on the top. This power-packed phone offers extra Rs 5,000 off on exchange on top of the exchange value of the listed phones. So if you’re exchanging a OnePlus 3, you’ll get an exchange discount of total Rs 10, 532 inclusive of the additional discount of Rs 5,00. 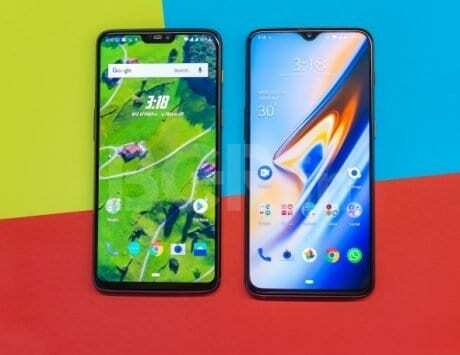 And that exchange offer would make the P20 Pro’s effective price at Rs 49,467 still eligible for flat 10 percent (Rs 1,500) for HDFC card holders. Vivo NEX is one of the best-designed phones in the market with an 8-megapixel front camera that pops out for clicking selfies. The phone houses Snapdragon 845 chipset and sports a gorgeous 6.59-inch Full HD+ Super AMOLED display. The NEX is up for grabs at a lucrative price of Rs 31,833 after using an HDFC Bank card for flat 10 percent discount. 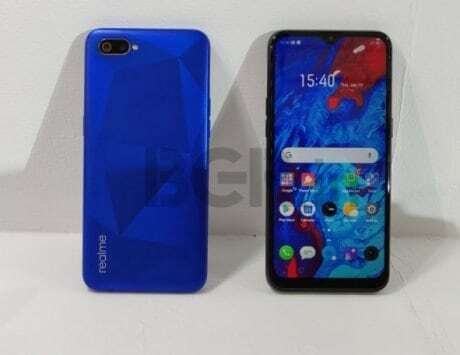 Realme U1 flaunts a 25-megapixel selfie camera, which rests in the waterdrop-style notch. At the rear is a dual camera setup which is capable of portrait lighting, Bokeh and slow-motion video features. 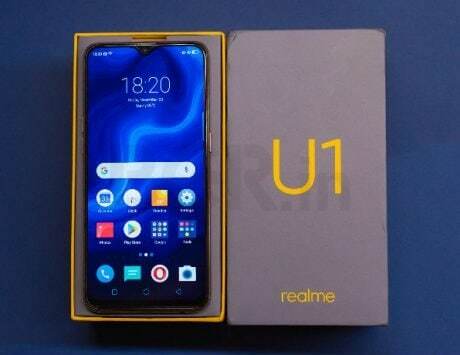 The Realme U1 is selling for Rs 9,900 after using the HDFC Bank cards to avail the flat 10 percent discount on the listed price. Xiaomi’s budget-friendly Redmi 6 Pro is the perfect phone for those who want to enjoy a fullscreen display with a notch, dual cameras, and a unibody metallic design. The Redmi 6 Pro packs 4,000mAh battery, and sells for Rs 10,800 after a flat 10 percent discount on HDFC Bank cards. You can bring down the effective price further with the exchange offer that promises extra Rs 2,000 along with the exchange value. The only catch is that you must buy the phone from the seller — Appario Retail Pvt Ltd.
Samsung’s Galaxy Note 8 is an extremely reliable phablet with a massive QHD+ Super AMOLED display, reliable battery, stellar imaging capabilities, and intuitive S Pen stylus. The Galaxy Note 8 is going for Rs 38,490 after using the HDFC Bank card to get a flat 10 percent discount. Vivo V9 Pro looks stylish and packs a bunch of features such as Live Mode, AI Bokeh, AR stickers and more with its dual rear cameras. The front-facing AI selfie camera bundles AI HDR, Bokeh, Face Beauty, Group Selfie and more options. If you’ve been waiting to try out those features, then grab the V9 Pro for Rs 14,490 after using an HDFC Bank card to get a flat 10 percent discount. Oppo R17’s rear panel with Ambient Blue color treatment looks fabulous. The R17 packs a 6.4-inch Full HD+ OLED display to complement the rear styling. Oppo has packed it with powerful hardware, and the phone is now on sale for Rs 30,490 after a flat 10 percent discount on HDFC Bank cards. Under exchange offer, you get an extra Rs 5,000 if you exchange a working phone and buy the R17 from a particular reseller — Appario Retail Pvt. Ltd.
Samsung added the nearly bezel-less Infinity Display in the Galaxy A8+, and constructed it as a sandwich of metal and glass along with IP68 water and dust resistant rating. The phone sports a 6-inch Full HD Super AMOLED display and houses an octa-core Exynos 7885 chipset inside. 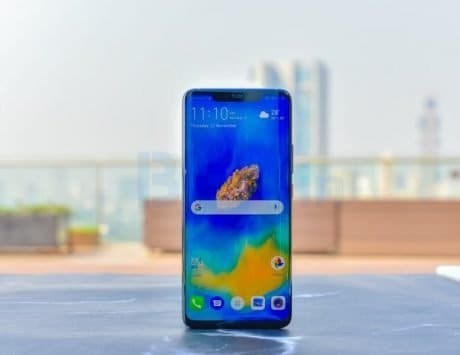 The Galaxy A8+ is up for sale at a selling price of Rs 22,490 after using the HDFC Bank cards to get a flat 10 percent discount. This deal is applicable only on the Black variant. The elegant looking Nokia 8.1 features a 6.18-inch Full HD+ display which gets along well with the hardware packed inside. 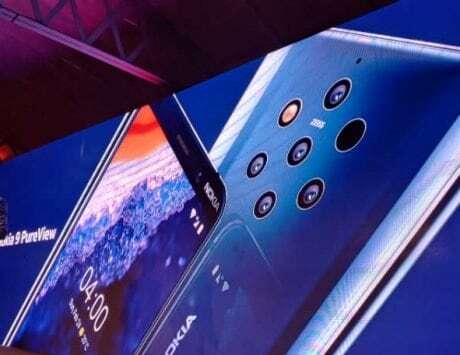 Running Android 9.0 Pie already, the Nokia 8.1 promises two-day battery life. The Nokia 8.1 is selling for Rs 25,499 after using HDFC Bank card for a flat 10 percent discount. You can opt for the exchange offer to get extra Rs 3,500 if you buy the phone from Appario Retail Pvt Ltd.
Nokia 6.1 in black finish and copper accent stands out from the competition. The phone already runs Android 9.0 Pie, and that too without any bloatware. This stock Android experience undoubtedly delivers an overall spiffy experience. Should that interest you, grab the Nokia 6.1 for Rs 10,350 after using an HDFC Bank card to get a flat 10 percent discount. Honor 8C packing 4,000mAh battery promises a run time to make voice calls or enjoy music for a longer duration. 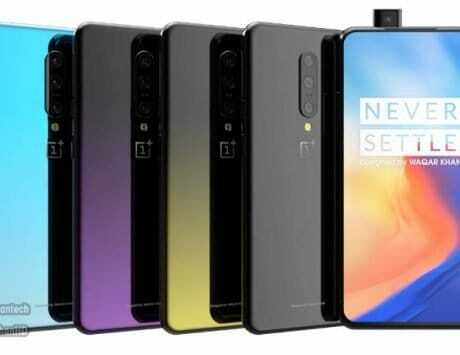 At the back, the phone has a minimalist finish with dual AI cameras coupling an LED flash for AI photography. 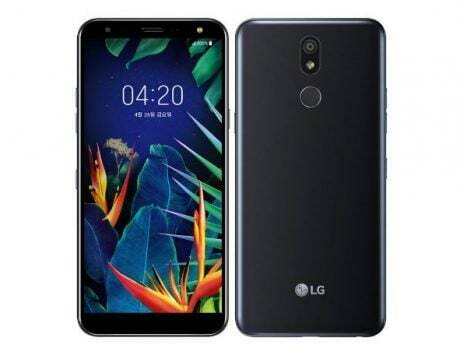 The phone can support low-light face unlock and offers a dedicated memory card slot. The Honor 8C is selling for Rs 9,900 effective after using an HDFC Bank card to get a flat 10 percent discount.